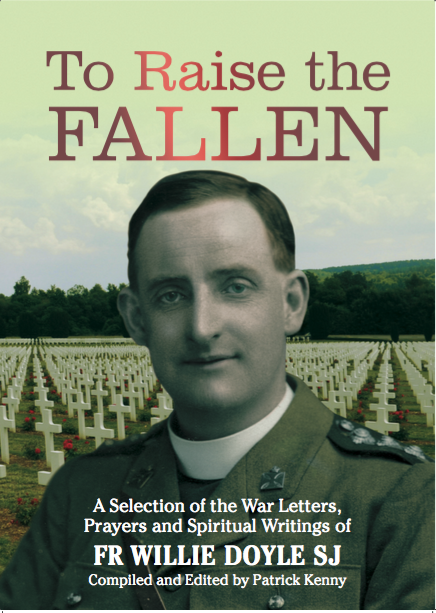 “Vocations” had a huge impact during Fr Doyle’s life, and even more so after his death – there have certainly been hundreds – and in reality probably many thousands – of men and women who have discovered or been strengthened in their vocations through Fr Doyle’s writing and, in particular, through this booklet. You will be glad to know, as I was, that the ninth edition (ninety thousand copies) of my little book, Vocations, is rapidly being exhausted. 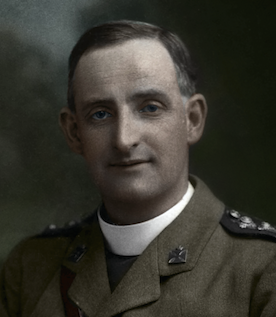 After my ordination, when I began to be consulted on this important subject, I was struck by the fact that there was nothing one could put into the hands of boys and girls to help them to a decision, except ponderous volumes, which they would scarcely read … I realised the want for some time; but one evening as I walked back to the train after dining with you, the thought of the absolute necessity for such a book seized me so strongly, that there and then I made up my mind to persuade someone to write it, for I never dreamt of even attempting the task myself. I soon found out that the shortest way to get a thing done is to do it yourself … I remember well when the manuscript had passed the censors to my great surprise, the venerable manager of the Messenger Office began shaking his head over the prospect of its selling, for as he said with truth, ‘It is a subject which appeals to a limited few’. He decided to print five thousand, and hinted I might buy them all myself! Then when the pamphlet began to sell and orders to come in fast, I began to entertain the wild hope that by the time I reached the stage of two crutches and a long white beard, I might possibly see the one hundred thousand mark reached. We are nearly at that now without any pushing or advertising, and I hope the crutches and flowing beard are still a long way off. God is good, is he not? 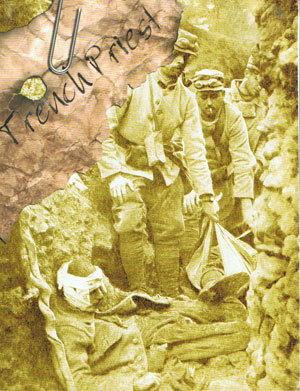 As the second edition came out only in the beginning of 1914 the sale has been extraordinarily rapid. It is consoling from time to time to receive letters from convents or religious houses, saying that some novice had come to them chiefly through reading Vocations; for undoubtedly there are many splendid soldiers lost to Christ’s army for the want of a little help and encouragement. The text of the booklet was already available online, but the great benefit of this publication is that it is now available in a beautifully produced hard copy, newly formatted with very attractive font and production values. This would make a great gift for any young (or not so young) person who has not settled on their future yet. It is certain that many religious houses used this book in the past to promote vocations. 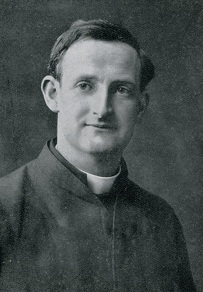 Fr Doyle’s inspirations are as relevant now as they were 100 years ago, so perhaps some religious houses will use it again to encourage vocations to their institute or monastery. 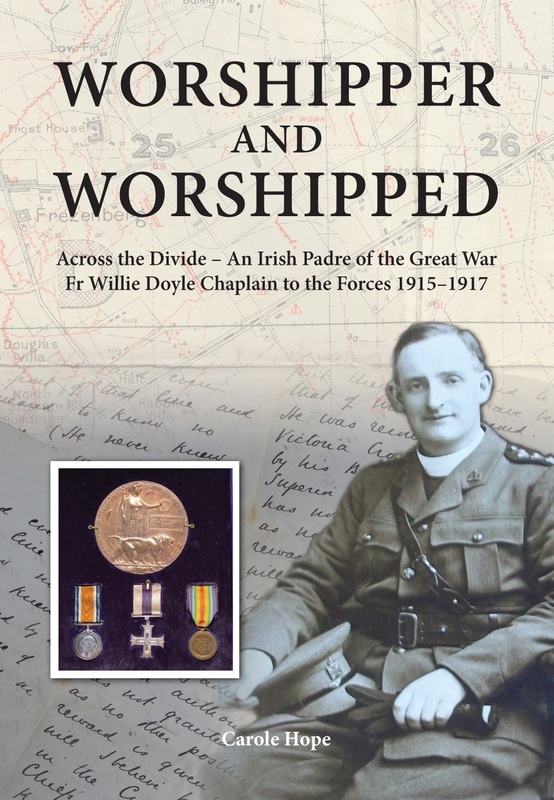 Of note also is the fact that the republication of Fr Doyle’s booklet is a further sign that devotion to Fr Doyle is growing around the world. This is so important if his cause is ever to be opened. 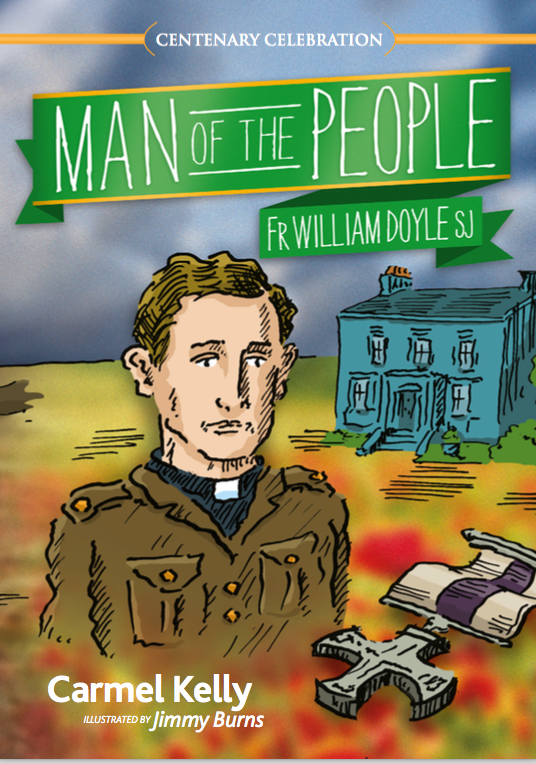 So please keep talking about and sharing material by, and about, Fr Doyle! Congratulations and thanks to Os Justi Press for their initiative and work on this. 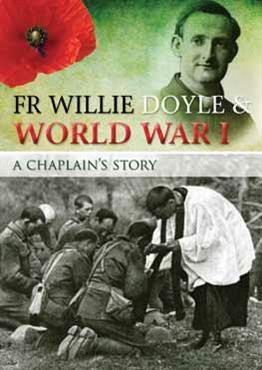 Perhaps we might soon seen Os Justi Press republish Fr Doyle’s “Shall I be a priest?” and “Scruples and their treatment”??? A sample of the high quality formatting in this new edition of Vocations.